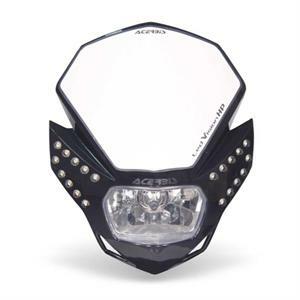 Acerbis presents the first DOT-certified headlight on the market featuring LED light bulbs. 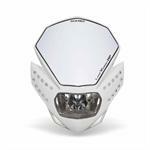 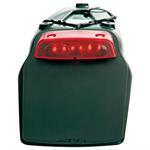 The LED lights provide a sleek look while providing brighter, safer lights at night, enhancing the rider's visibility. 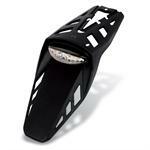 Due to the low energy consumption of the LED's, they may remain on while the bike is parked.